Want to share the love with your little one? 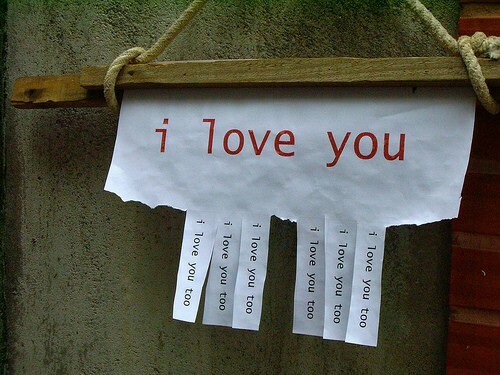 I have put together a collection of my favourite lovey dovey creative ideas – hope you love them too! 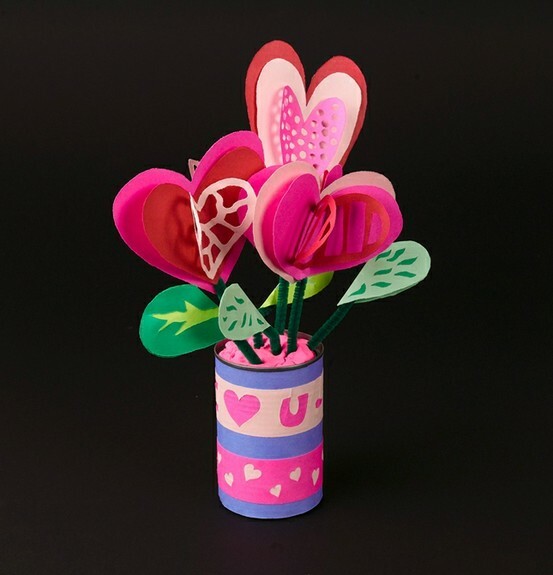 To create this little bunch of love, cut out various sizes of hearts in different papers, glue together, add a pipe cleaner stem and place into plasticine inside a decorated loo roll vase! Voila! This little felt creation is a bit trickier but if you follow the visual instructions you will find your way to a lovely little Christmas decoration, or just a reminder of love. Need a cute card to add to all these little treasures you and your little one have made? Check out this one! 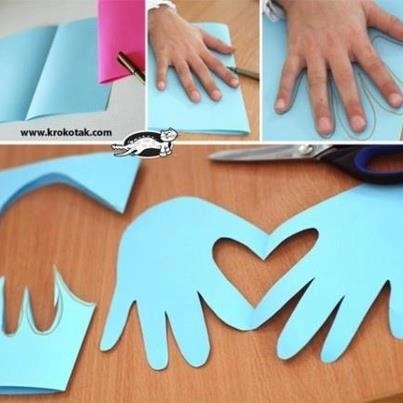 All you need is some paper or card, a hand and some scissors! Easy peasy. 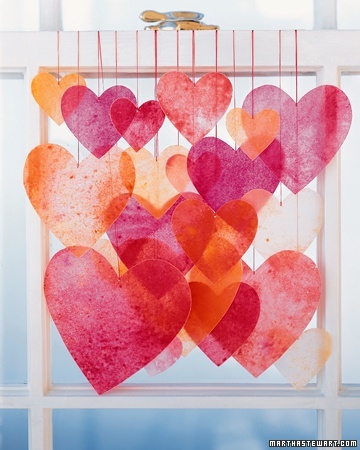 This entry was posted in creative stuff and tagged craft, heart, kindness, love by rudyandthedodo. Bookmark the permalink.